Not everyone can be a dominant scorer. But if you can play high-quality defense, there’s a place for you in the NBA. Defensive stoppers don’t necessarily get the fame or fortune, but they are a vital part of the success of any NBA franchise. A big stop during a tight game can turn the tides in that team’s favor. And that’s why those who contribute on this end of the floor will always be sought after. So, in our humble opinion, here are the five best defenders in the NBA. While there are a lot of valuable pieces that make up a successful NBA franchise, one of the most overlooked roles is the perimeter defender. 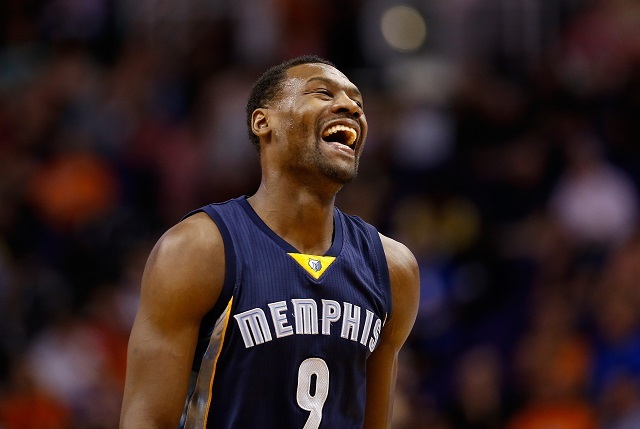 Luckily for the Memphis Grizzlies, they have theirs in Tony Allen, who is arguably the best on-ball defender in the league. Allen may be 6-foot-4, but his wingspan is actually closer to 6-foot-9. This length, along with his quick hands and feet, make him more than capable of D-ing up even the best scorers in the NBA. Just ask Kobe Bryant. The energetic center out of the University of Florida plays the game with a contagious ferocity. 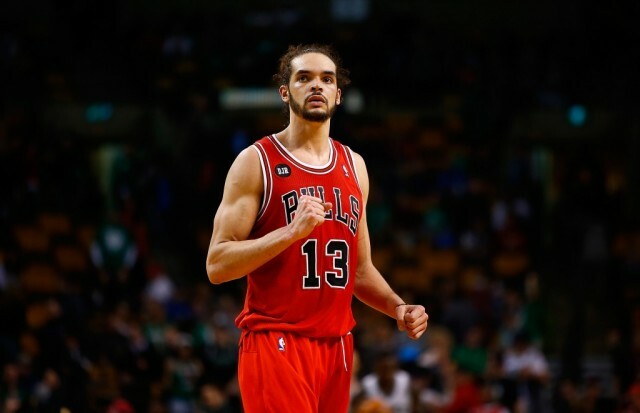 Joakim Noah is a force on the defensive end because of his energy, footwork, length, and timing. He is the defensive anchor of a Chicago Bulls squad that, under coach Tom Thibodeau, is among the stingiest teams in the league. Last season, Noah had a career high in rebounds (11.3 per game) and made his money on the defensive end. This, along with his undeniably high motor, helped him earn the NBA Defensive Player of the Year award that year. 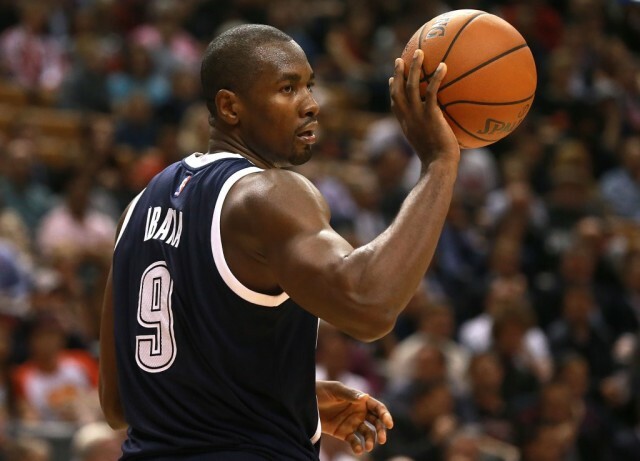 The Oklahoma City Thunder are an entirely different team when Serge Ibaka is on the floor. The 25-year-old out of the Republic of the Congo has the ability to completely alter a game defensively. He has a massive, athletic body at 6-foot-10 and 220 pounds, and an affinity for blocking shots. It is in this category that he most imposes his will on the rest of the league, having led the NBA the past two seasons. If you plan on driving to the hole against the Thunder, make sure you account for the presence of Ibaka. Unless, of course, you want your shot swatted into the stands. 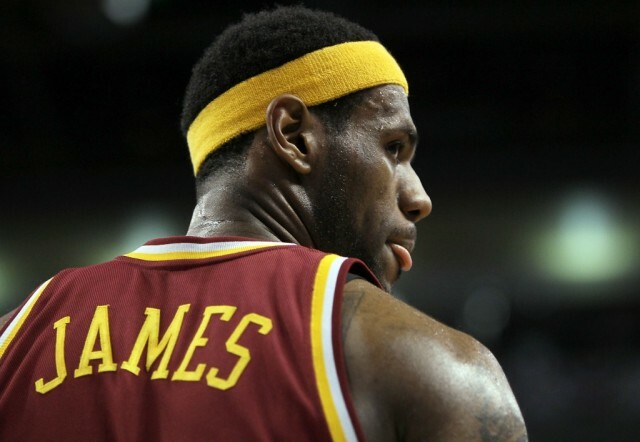 LeBron James is the best two-way player in the NBA. His size and control over his own body allow him to not only guard every position on the floor but guard every position effectively. His basketball IQ is off the charts, and his vision on the floor ranks among the best this game has ever seen. While his defense might not be the first thing to pop into your head when you think about LeBron, the league has certainly taken notice by awarding him first-team honors for five straight years, from 2009 to 2013, and second-team last year. Still, if you need a reminder of how talented he is, check out the below “chasedown” highlight reel. 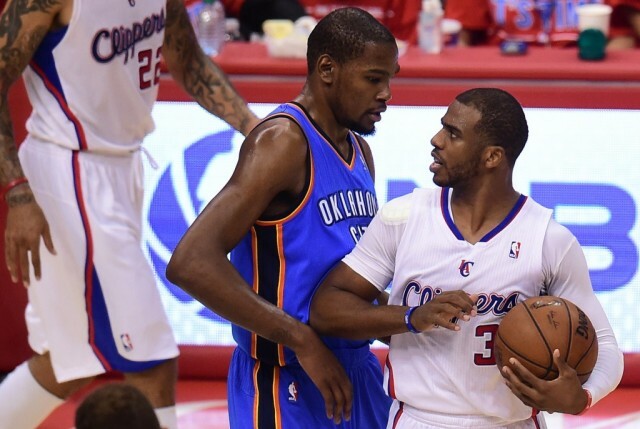 Don’t let his stature fool you: Chris Paul isn’t intimidated by anyone. This All-Star point guard from Wake Forest will get in your face, relentlessly hound you, and force you to turn over the rock. He is among the most physical players in the NBA, and his tenacity extends to the defensive end of the floor. Not only is considered one of the best floor generals in the league, but CP3 has been a member of the All-Defensive Team six times in his career. But of luck trying to bring the ball up against him.